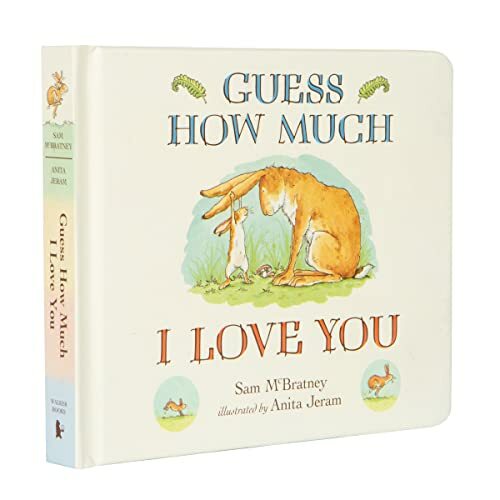 An enlarged board book edition of this much-loved classic that children will simply cherish. Sometimes, when you love someone very, very much, you want to find a way of describing how much you treasure them. But, as Little Nutbrown Hare and Big Nutbrown Hare discover, love is not always an easy thing to measure. The story of Little and Big Nutbrown Hares' efforts to express their love for each other has become a publishing phenomenon. This lovely board book edition is one that children will ask for time and again.